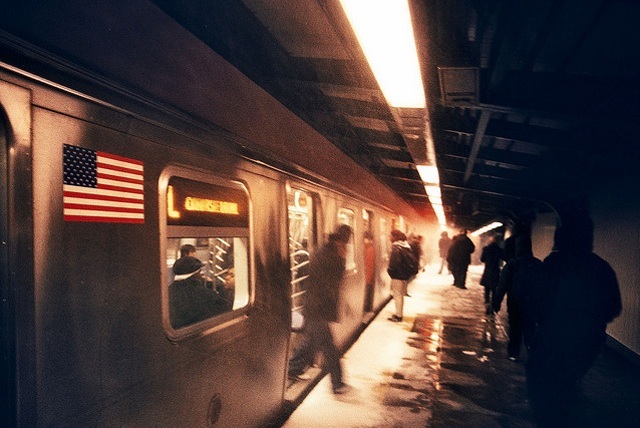 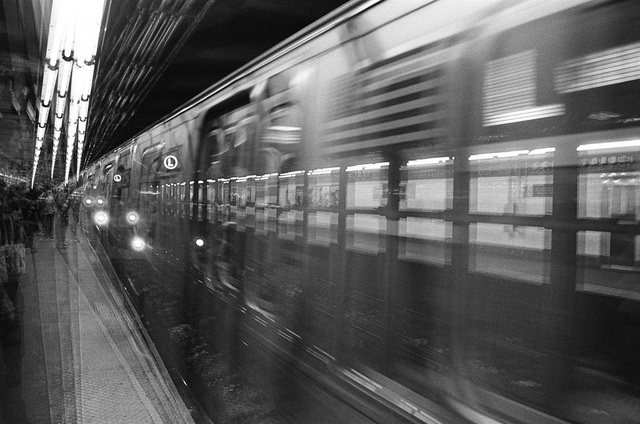 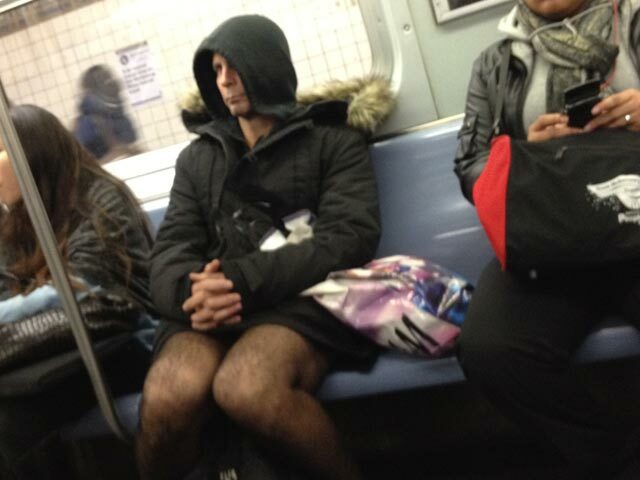 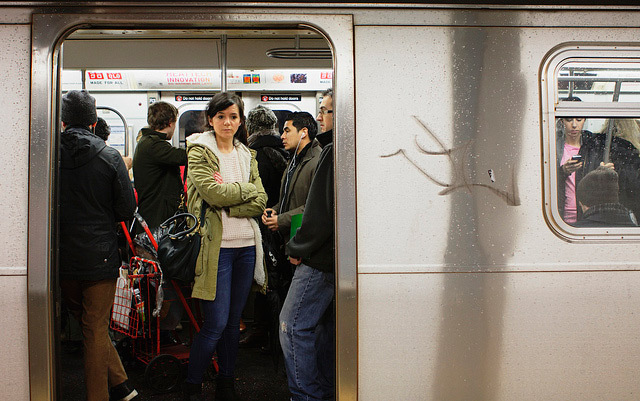 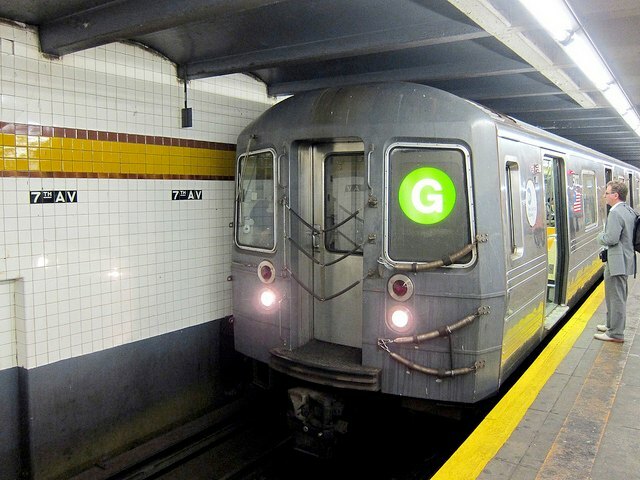 BREAKING: The L Train Is Running In And Out Of Manhattan Again! 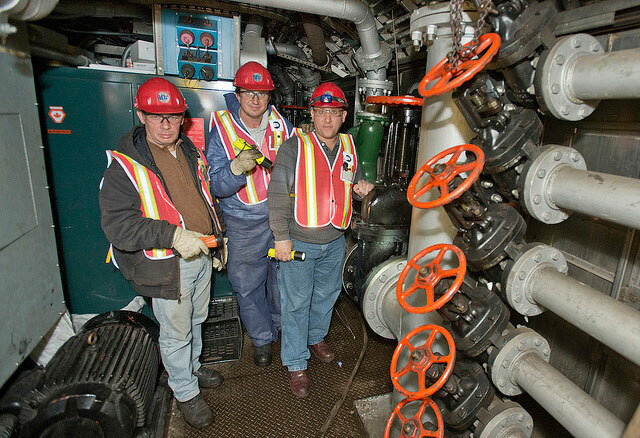 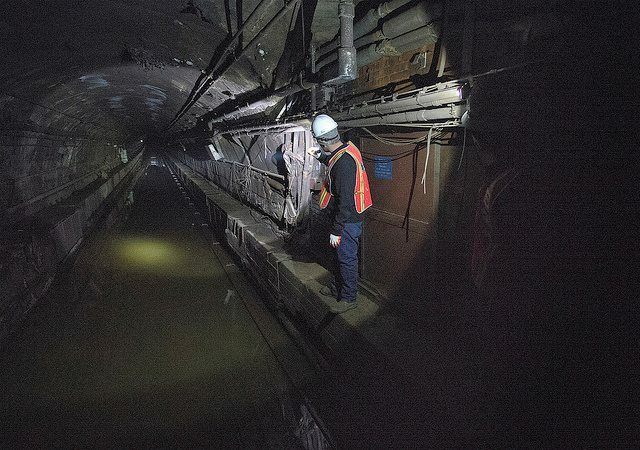 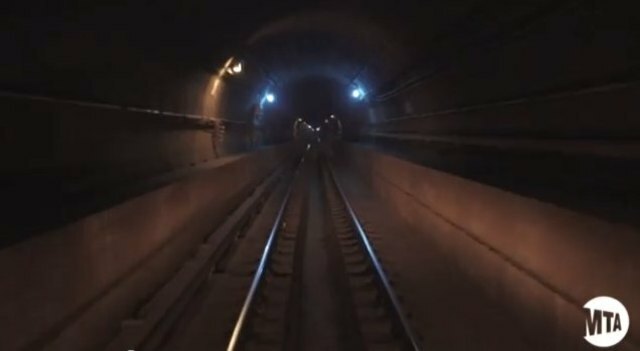 A Peek Inside The DRY East River L Train Tunnel! 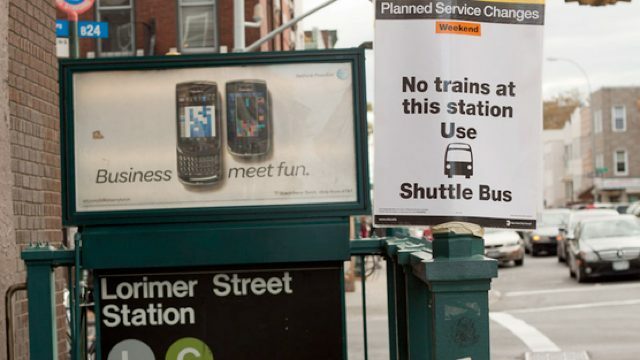 Why Isn't The MTA Running Shuttle Buses Along The L And G Lines? 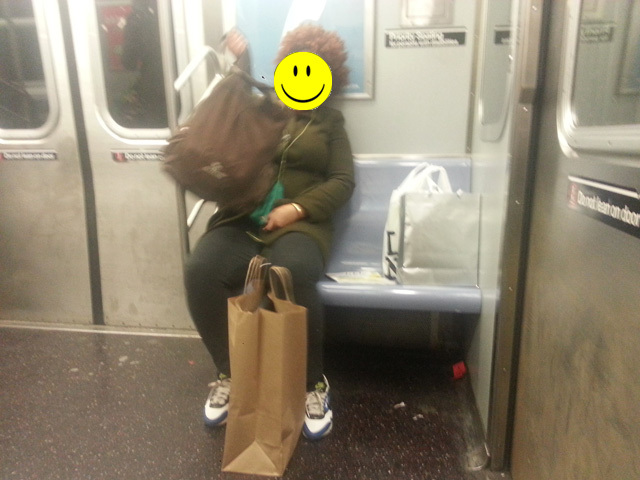 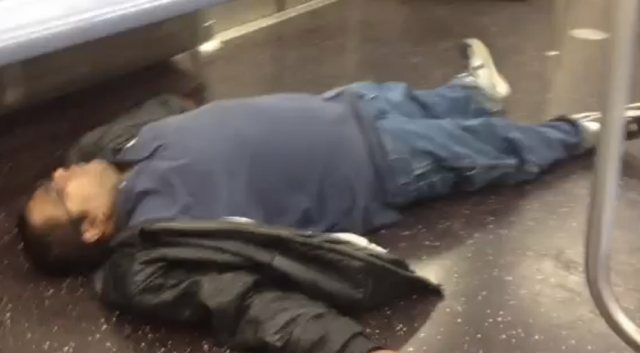 Video: L Train Rider Lets Pet Rat Loose In Subway Car—You Got A Problem With That? 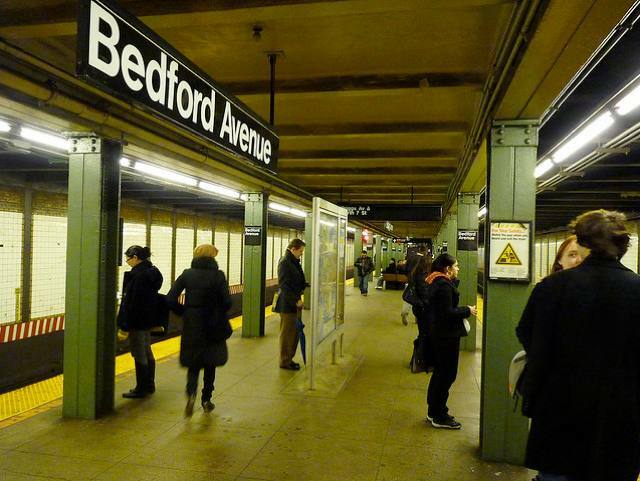 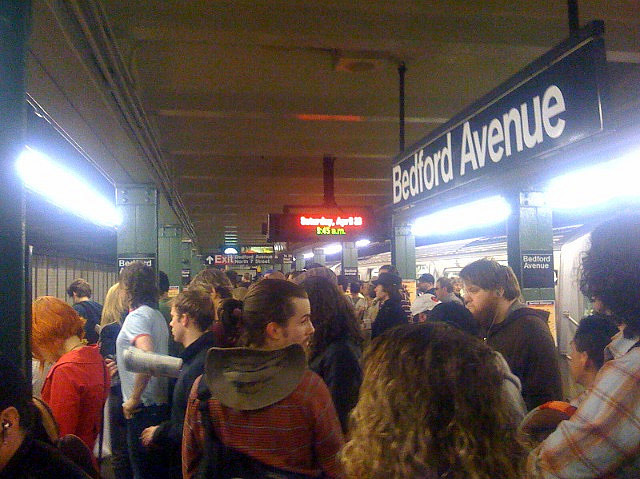 Straphangers packed into a Brooklyn-bound L train had to keep their distance from a large rat last night, when a man who keeps it as a pet released it from its cage.